Home / ANIMATED FILMS / SUPERHEROES / Gleeful Teaser Trailer Arrives for "Teen Titans GO! 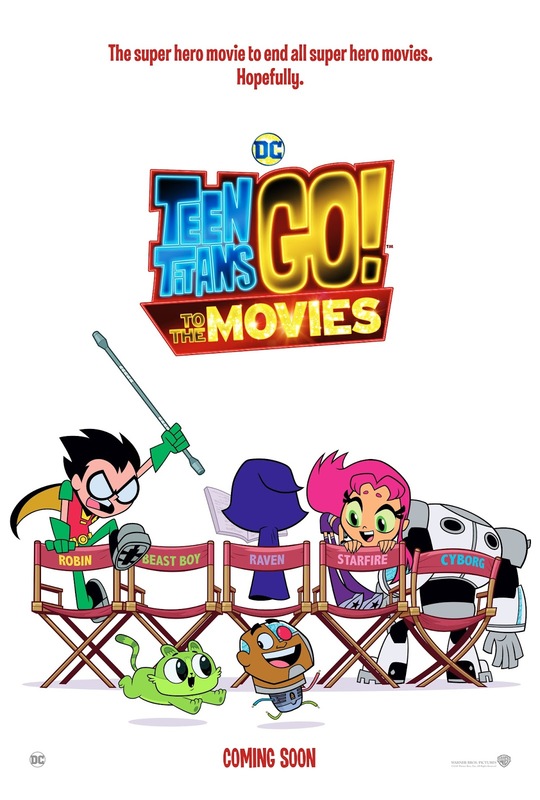 to the Movies"
Gleeful Teaser Trailer Arrives for "Teen Titans GO! to the Movies"
When the Teen Titans go to the big screen, they go big! Watch the official teaser trailer for “Teen Titans GO! to the Movies” that's just been released by Warner Bros. Pictures. In Philippine cinemas July 26, “Teen Titans GO! to the Movies” is distributed worldwide by Warner Bros. Pictures, a Warner Bros. Entertainment Company.